Taking place over the August bank holiday weekend, the BBC Good Food Festival comes to Hampton Court Palace giving visitors a great selection of food to sample and expert tips from well-known cooks and chefs. This year welcomes Mary Berry, Tom Kerridge, James Martin, The Hairy Bikers, Raymond Blanc, Tom Kitchin, Nadiya Hussain and Joe Wicks. 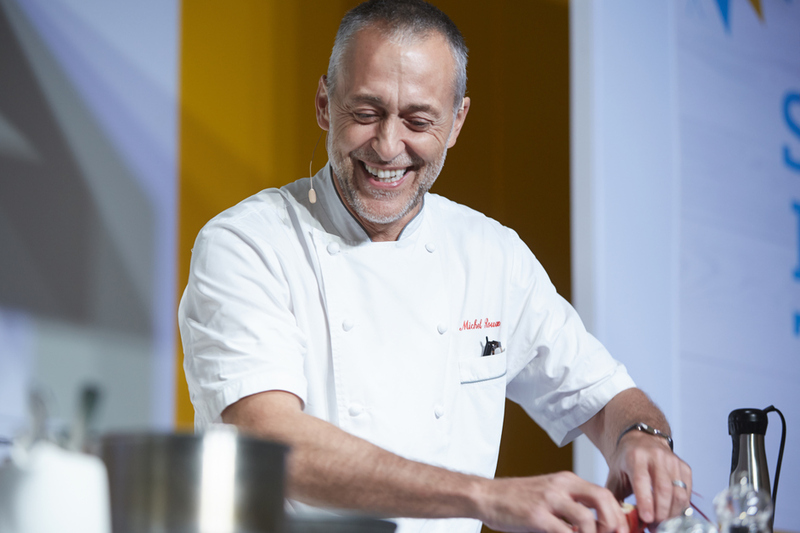 The chefs will take part in live cooking demonstrations and the festival also offers tastings and masterclasses, pop-up restaurants, book signing opportunities and a collection of quality producers showcasing their wares. What are the best dining options near BBC Good Food Festival London? BBC Good Food Festival gyms, sporting activities, health & beauty and fitness. The best pubs near London BBC Good Food Festival. BBC Good Food Festival clubs, bars, cabaret nights, casinos and interesting nightlife. Where to have your meeting, conference, exhibition, private dining or training course near BBC Good Food Festival. From cheap budget accommodation to luxury 5 star hotels see our discounts for Hampton Court Palace hotels, including The Beauchamp Hotel London from 69% off.